enCompass Academy has several strategies that it has focused on with regard to sustainability. The majority of our funding comes from the state DSA. As the amount per pupil, less 1.5% for our WCSD sponsorship, less an additional 14.5% for our lease, we have recognized that it is imperative to be creative with our funding. As such, we have evaluated and renegotiated a lease, our food program, and our insurance policies. This has saved the school tremendously. enCompass has been fortunate to receive funding under Title 1 for 2019-20, Title 1003a for 2017-18 through 2019-20, Title IV in 2018-19, and SB 178 in 2017-18 through 2018-19. Each of these funding streams has enabled the school to be free to continue to support our student population and effect turnaround. We continue to reach out to foundations for grant opportunities, and have been able to secure grants from Nell J Redfield Foundation in both 2017-18 and 2018-19.
enCompass has also developed an annual event entitled the "Futures So Bright." In the first year, the event raised $3500. In year two, it raised nearly $10,000. This year, we are looking to have the event sponsored on a path to raise $15,000. Finally, enCompass has decided to focus on board stability and involvement instead of looking to recruit for an advisory committee. 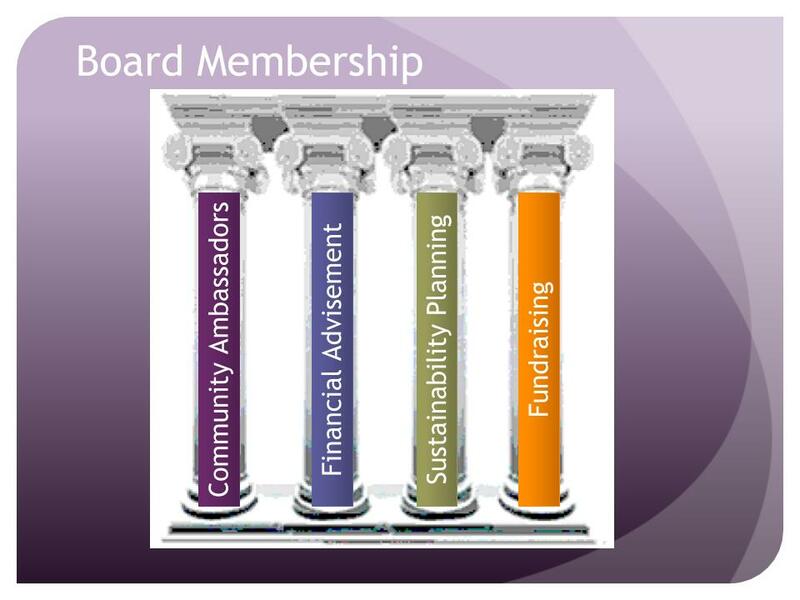 As such, board members have greater responsibility within the board to support and produce.